Though many bands within the greater pantheon of the branded “indie” that’s captivated audiences since the early aughts have shown their predilection for the 50s and 60s in one way or another, Shannon and the Clams have dedicated themselves to making music sounding like it was ripped right off of a transistor radio. Although the garage rock label is plastered on all of the band’s releases dating back to 2009, this feels somewhat disingenuous; the distinct garage rock “fuzz” that we’ve all come to know and love is present, but Shannon and the Clams don’t engage in referencing a forgotten era so much as they engage in regurgitation. 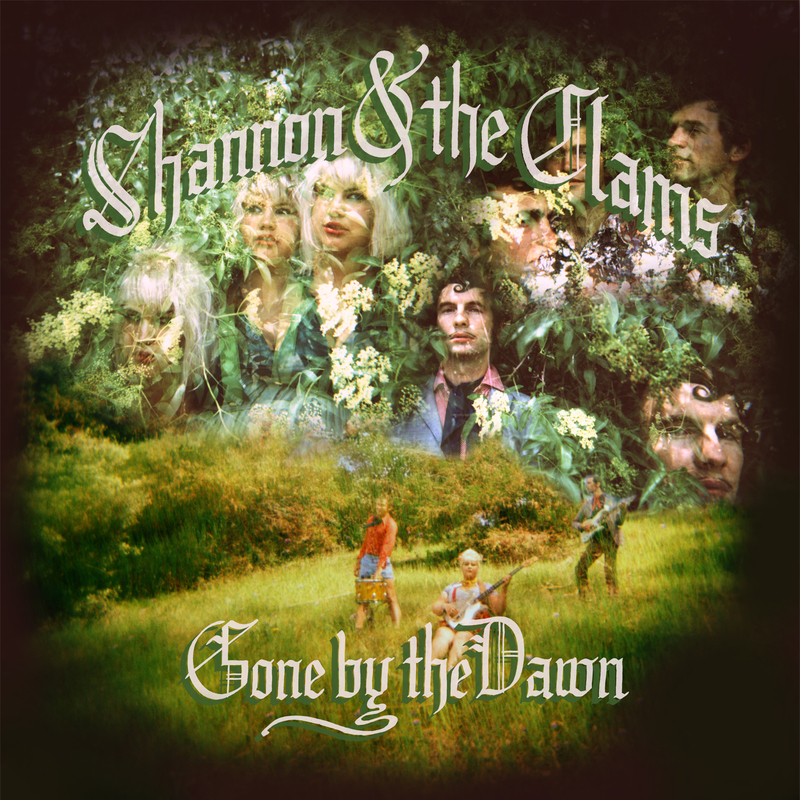 Multiple listens prove this formula to be progressively less captivating than initially posited, but GONE BY THE DAWN possesses a smattering of singles that belong in any year end playlist. “I Will Miss the Jasmine” immediately establishes a template for the rest of the album with a pleasant, minimal drum and handclap pattern hearkening back to the early records of The Beatles. In terms of guitar pop, the chord progression is as classic as it comes, and the charming arrangement of the backing vocals keep the listener content in their daze of nostalgia. (Un)fortunately, this tactic is largely copy-pasted for the remainder of the album. Although the greater veneer of dance hall balladry is attached to songs such as “My Man,” “How Long,” and “Gone By the Dawn,” the majority of the tracklist is content to exist in a consistent twilight world of watching the sunset at Makeout Point. The only song sticking within these parameters and still managing to truly impress is album closer “You Let Me Rust,” which perfectly coalesces the more disparate elements present throughout the proceedings: an otherworldly keyboard, manic guitar picking, and a relentless rhythmic backbone. Although the distinct efforts to purposefully avoid the retro sound they so clearly prefer are admirable on “Corvette” and “Knock ‘em Dead,” both end up falling flat because of it. Without a doubt, the standout track is “The Bog,” its fast-paced Western lilt and evocative nightmare imagery bringing to mind the theme songs of old cowboy television shows. Shannon and the Clams are very good at what they do, and an artist can’t be knocked for so resolutely recreating an intended aesthetic. However, the more time the listener spends with the pony in question, the more they’ll realize that it only has one trick. Apart from being a conversation piece for a song or two, Shannon and the Clams seem destined to be a festival band that wraps up before half of the crowd even thinks of getting to the venue.